Need to monitor many devices at the same time? With TheOneSpy, that is not a problem. What is the Unlimited Device Switch Feature? 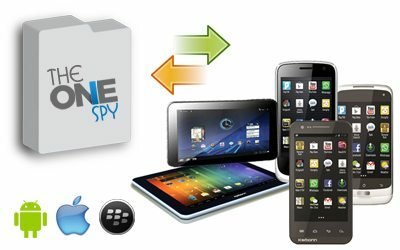 TheOneSpy’s unlimited device switch feature enables you to switch between several devices that you wish to monitor – one device at a time. It means you will be able to spy on various devices one by one after following the reinstallation process/switching instruction. What Can this Feature Do for You? Employers with a wide employee base or parents who have more than one child can benefit immensely from this feature. Employers, you can find out what all of your employees are using their phones or tablets – or both – for, whether at work, afterward or before. Parents, you do not have to compromise on the safety and security of any of your children. Simply switch between each of your child’s devices and monitor them all 24/7.